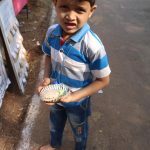 Finger Millet Idli Stall at Z. P. School, Maral, Devrukh. 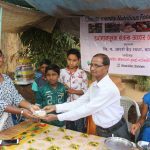 On occasion of annual maral yatra, Students from Z.P.School, Maral put up a Food Stall. 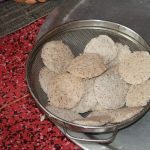 Under the initiative Climate friendly nutritional food campaign our climate ambassadors made finger millet idli’s. 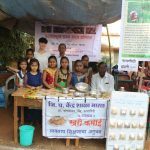 Through this exposure students learned entrepreneurship skills, earning profit and spreading awareness about the importance of millets among local people. 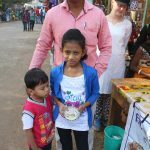 Our interns from Future Earth Isabel and sofia helped the students in making and selling Idli’s. 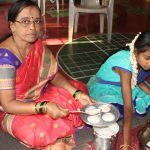 Wild Vegetables and Millet Workshop at Pragnya Bodhini High School, Goregaon on 11th August, 2018.